Lisa Sparks doesn’t like pie, she doesn’t eat pie, and she has never visited a pie shop. 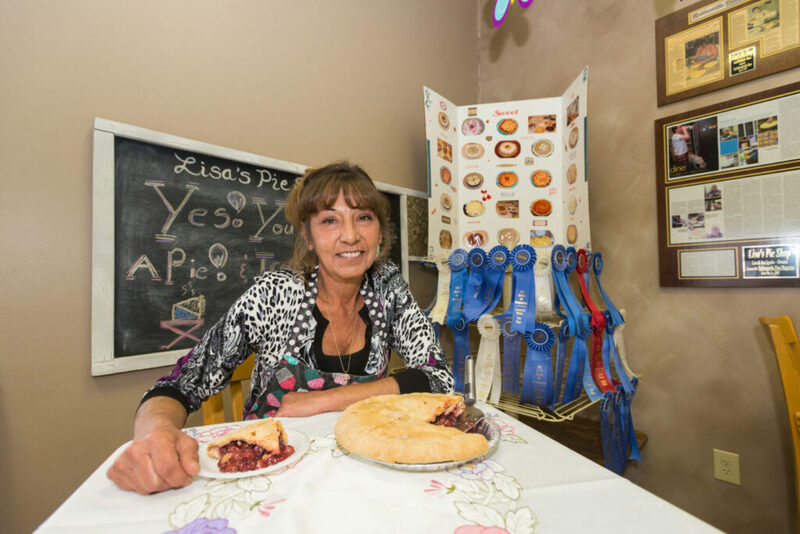 This might not seem like anything unusual or special, except that Lisa Sparks is the owner of Lisa’s Pie Shop in Atlanta, Indiana—and her pies win state and national awards. After a full hysterectomy—inspired by her big win—Sparks decided life was too short to spend doing something she didn’t enjoy and set her mind on opening a pie shop. The way she tells it, things went sour when she told her husband of her plans. To put it lightly, he was not pleased and doubted the venture (and possibly their marriage) would work out. “If you’re a woman, and you’ve got something to prove to your husband, you’re going to do whatever you need to do,” says Sparks. And so she went to work proving him wrong. 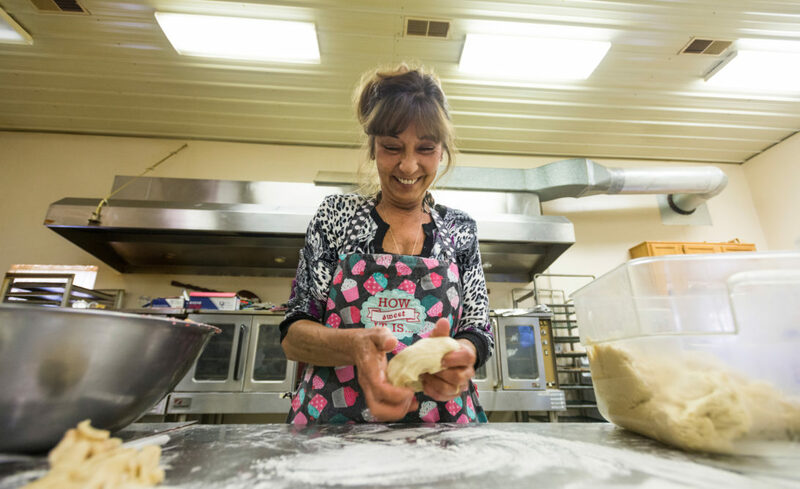 Sparks started out baking in her own kitchen and selling her pies to local restaurants and grocery chains. Without taste-testing even one, she managed to make plenty of palate-pleasing pies, and after 12 years she was ready to open her own shop. 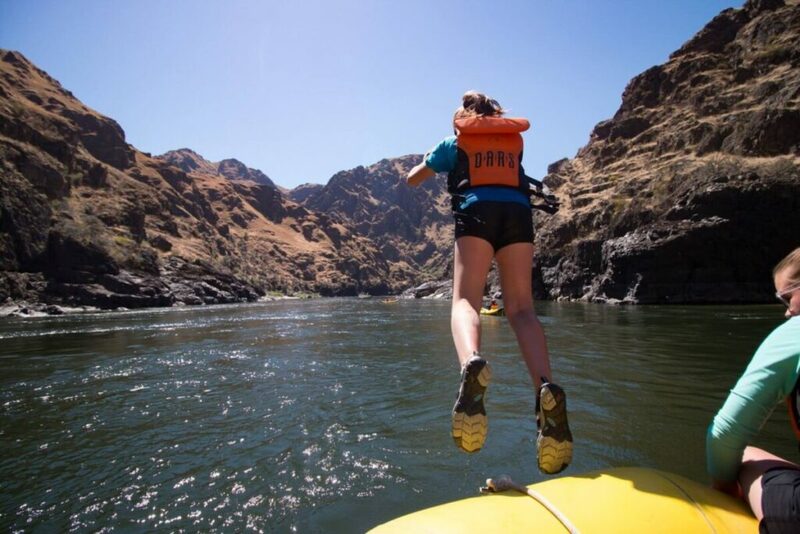 “People thought I was crazy for building out in the middle of nowhere,” says Sparks, “I say, I’m out in the middle of everywhere.” She believes people will drive for something they like. With the success her shop has seen since opening, it seems she’s right. Lisa’s Pie Shop is old school in many ways. She doesn’t use computers or surf the net, she makes everything by hand, and she certainly doesn’t take credit cards because she says, “No one should go into debt buying a pie.” But none of this has held her back from finding success. 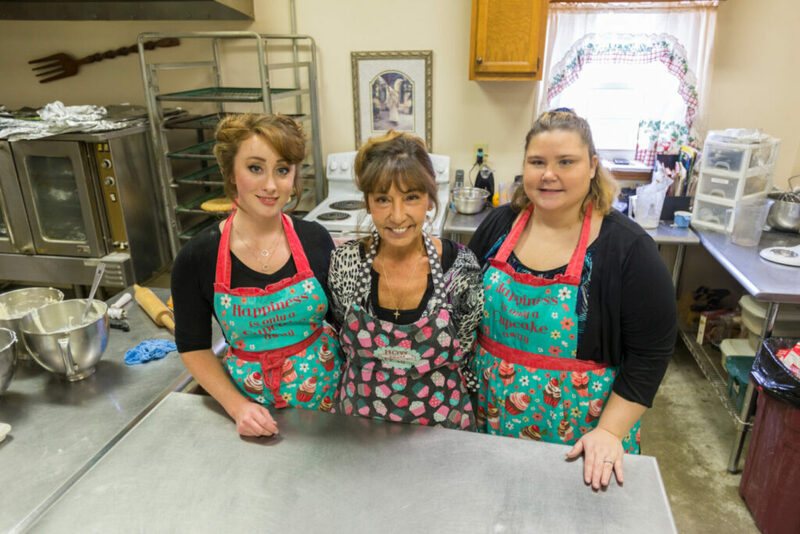 Along with continuing to create pies that earn national awards and recognition, Sparks bakes 500 to 600 pies a day and an over 2,000 for Thanksgiving. Her guest book is filled with names from all over the world and she ships her pies to locations across the US. Sparks and her husband worked things out. In fact, he now joins her in the kitchen with her small staff, which consists of just two additional employees. 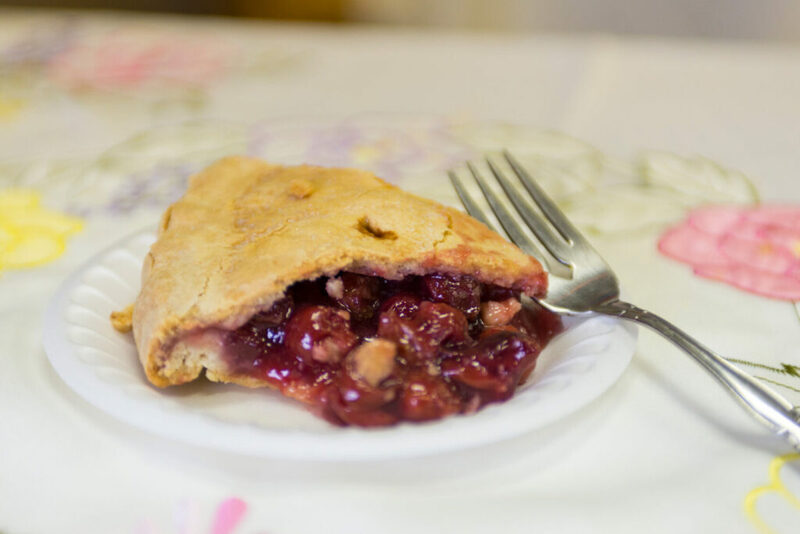 Fans can purchase fruit pies, cream pies, and specialty pies from her shop (or order online). She even sells Lisa’s Pie in a Jar! “I love stories, and God’s given me a great story,” says Sparks whose tale is truly inspiring. It’s a firm reminder of the value of life and the importance of believing in one’s own self—even when others don’t.